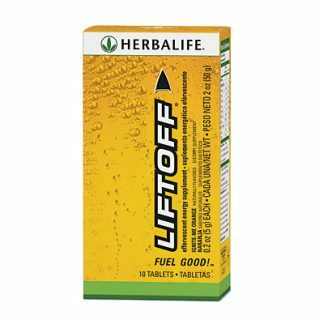 Increases energy helps you stay alert and focused. 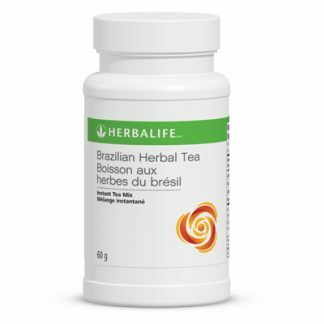 Contains an exclusive blend of taurine, guarana, caffeine, panax ginseng, ginkgo biloba and Vitamins C, B6 and B12. 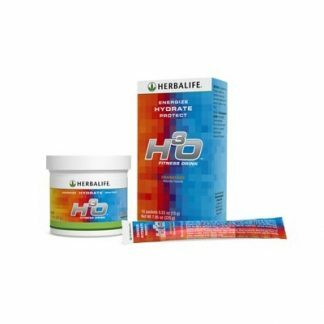 Individually packaged dietary supplement drink tablets for on-the-go use. 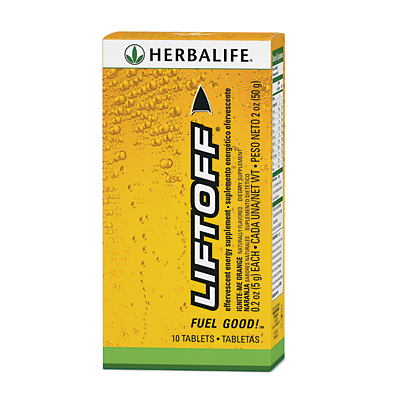 You're viewing: Herbalife Liftoff® Please login or register to see price.